We are power engineering consultants with specialist experience in onshore and offshore wind. Design and project management of electrical projects. Maintenance and repair of high voltage equipment. 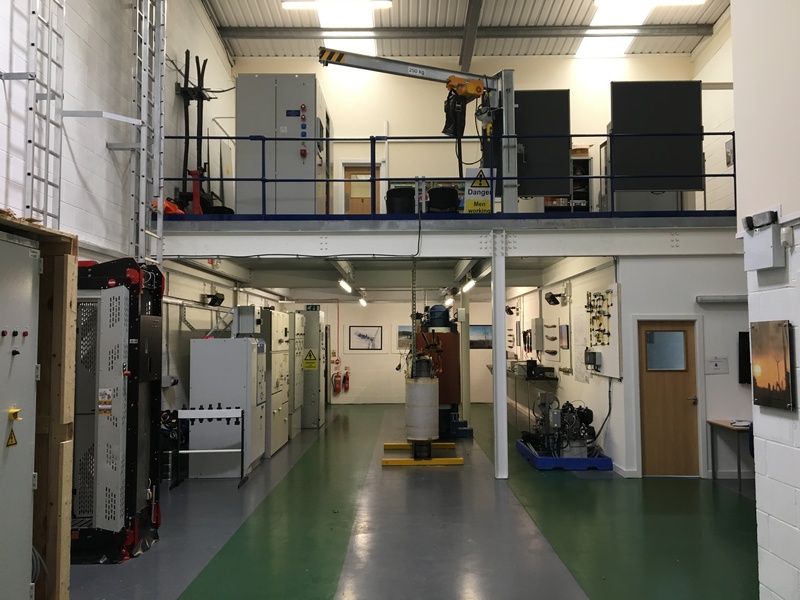 Over the past 4 years Horan Power Engineering have been delivering training at a customer’s wind power HV training centre in Haslingden, North of Manchester. We now have access to this training centre, and have started to run our own training courses for private customers. 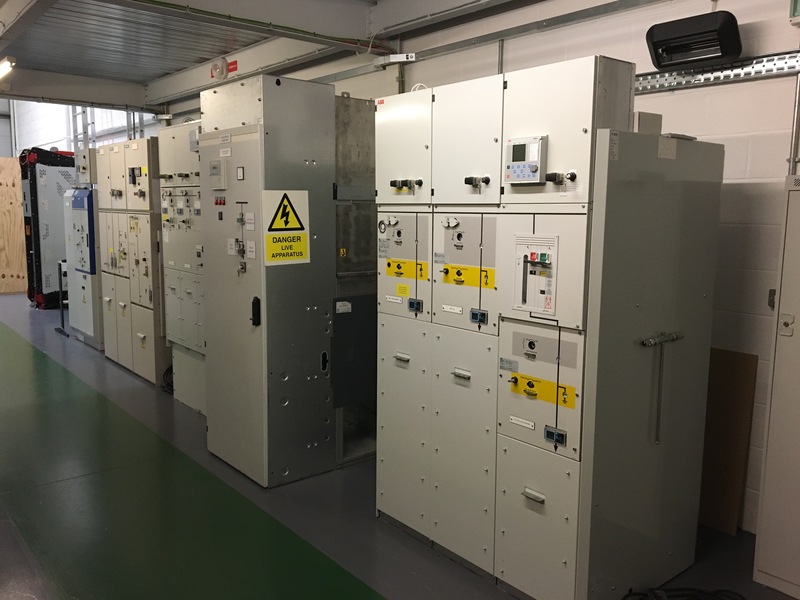 The training network includes 33kV transformers and switchgear of various types installed so they can be made live for practical switching exercises. Courses we have run so far include HV authorisation and assessment courses, where we assess staff for HV switching on a live 33kV network and half day HV Competent Person courses for access to HV areas and receipt of HV safety documents. We also have bookings for a series of 2 day courses aimed at operators of renewable energy assets titled ‘the safe and reliable operation of high voltage assets’. Please get in touch with us on info@horanengineering.com. We are keen to discuss your electrical training needs! Move to our new Chester office!